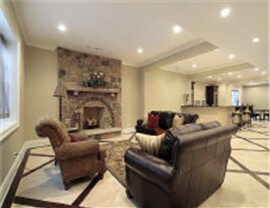 We'll help you choose the highest quality flooring for your basement renovation! 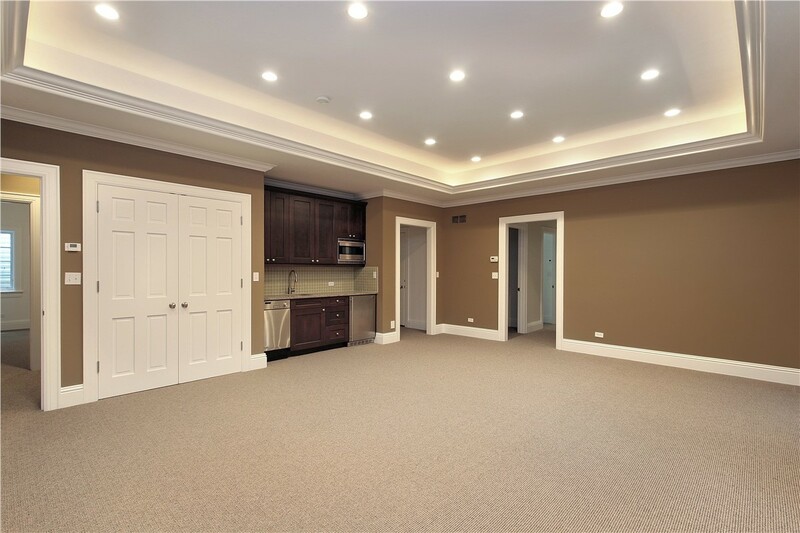 Transforming your basement into usable space adds value and functionality to your home, and Sunview Enterprises can take care of the entire renovation from your Long Island basement flooring to its ceiling! We have plenty of basement flooring options, and we’ll help you understand what features are most important, so you can choose flooring that will look great and last for a lifetime. Since 2009, our family-owned business has been the area’s most-trusted basement remodeler. 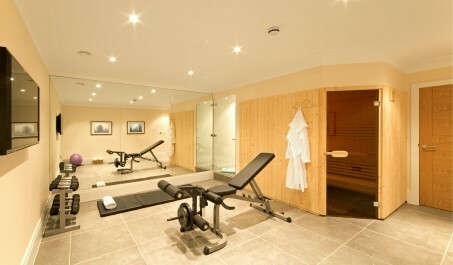 We offer full service renovations, so we’ll be there throughout the project from concept to completion! If you’re ready to convert that wasted space into one of your favorite rooms in the house, call Sunview Enterprises! Carpet: Many homeowners like the idea of carpet in their basement because it offers soundproofing and adds a cozy feel to the space. But if you have regular moisture issues in the basement that haven’t been addressed, carpeting wouldn’t be the perfect choice. If you do choose carpet, you should also install a moisture-blocking pad that will prevent moisture from seeping up from the floor and through the carpet. Vinyl: If you’re looking for low-maintenance Nassau County basement flooring options, vinyl should be at the top of your list. 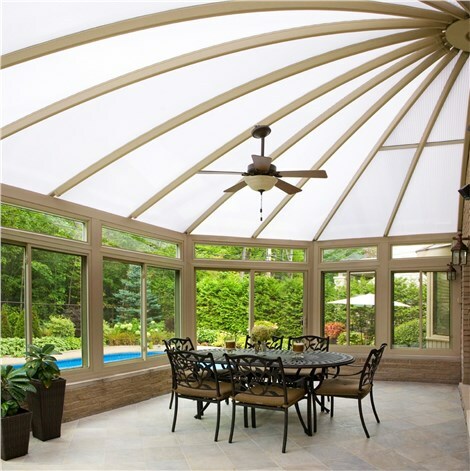 It’s one of the most affordable options as well as being moisture-proof. Some homeowners turn up their nose at the thought of vinyl, but upgraded vinyl is available with textured surfaces that can mimic the look of tile or wood. 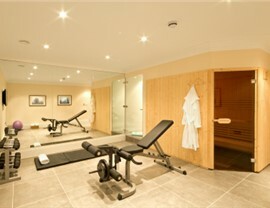 Tile: For the most versatile design options, choose tile flooring for new basement. Hundreds of color and pattern choices allow you get creative with your flooring. Plus, this durable flooring will last a lifetime. Because condensation in the basement can make tiles slippery, opt for a tile with a non-slip finish for added safety. Wood Flooring: You might be surprised to see wood on the list and, the truth is, most types of hardwood floors would not be good choices for your basement. Some engineered wood floors, however, have the stability that natural wood floors lack. 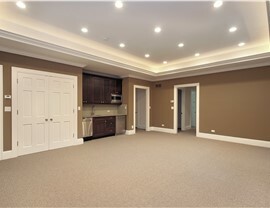 With proper installation, this type of basement flooring can last for years. Painted Concrete: Homeowners seeking the most affordable Nassau County basement flooring options should consider simply painting the concrete. While the process will need to be repeated, if professional applied, it should last for several years. 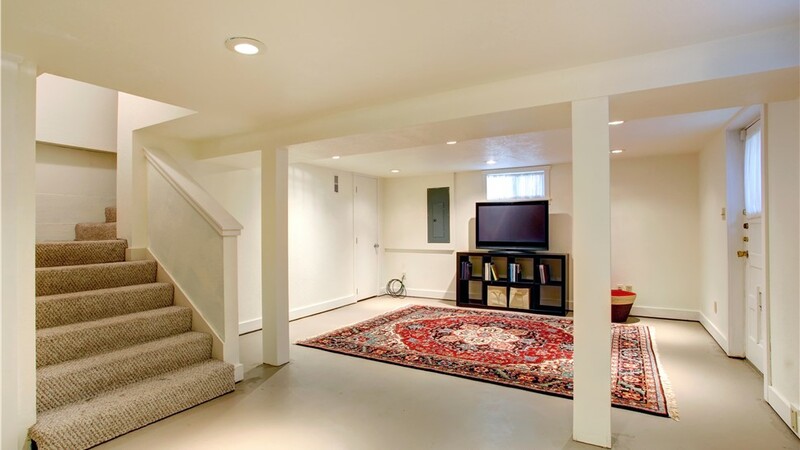 Learn More about Our Basement Remodeling Services! 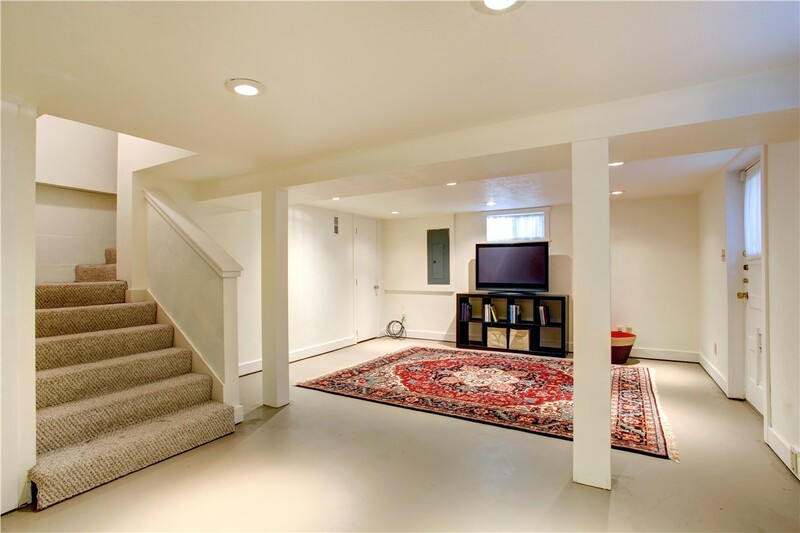 Contact us to learn more about our basement flooring and other basement remodeling services. Many homeowners are surprised by how affordable it can be to transform an unused basement into a family room, home theatre, or other space your family will love. Give Sunview Enterprises a call today, or fill out our online contact form to schedule your free, no-obligation estimate!